In an emergency, every second counts. So Nest Protect makes the most of every single one. Nest Protect gives you information, not just alarms. It tells you what the problem is and where it is. And in case you’re away from home, it sends a message to your phone. Because a beep simply isn’t enough. 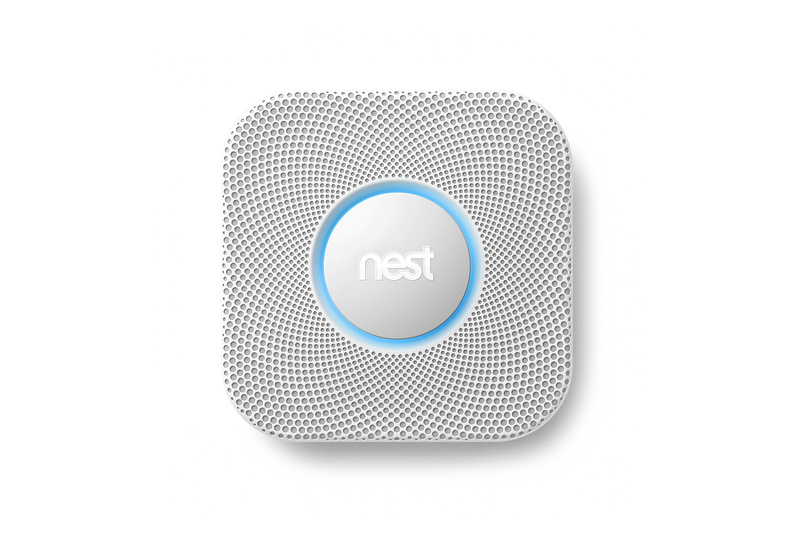 Nest Protect knows when there’s a little smoke or a lot of smoke. It knows when there are rising levels of CO or emergency levels of CO.
As soon as Nest Protect senses there’s a problem, you’ll get a friendly Heads‑Up. If things get worse, Nest Protect will flash red, sound an alarm and tell you what you need to know – using words instead of beeps. Heating your home shouldn’t be guesswork. 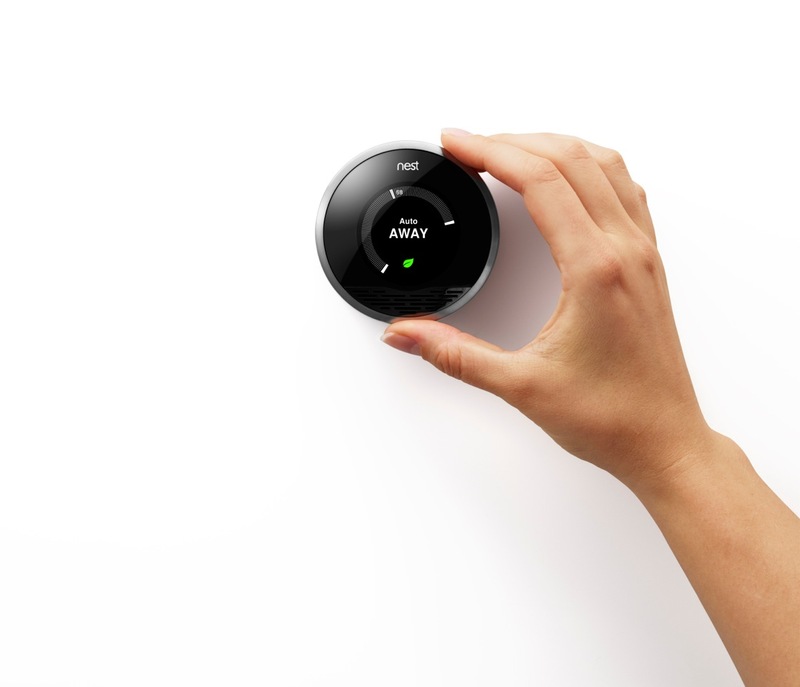 The Nest Learning Thermostat gives you precise control of the temperature, creates a personalised schedule for your home and eliminates the need for a programmer. It gives you the tools you need to save energy. Simply. Even if you bought a new, efficient combi-boiler, the programmer that controls it is barely more than an on-off switch. It may not tell you how much heat you’ve used or even show you the temperature. You shouldn’t have to walk back and forth to the programmer to get comfortable. Or turn on the heat for an hour and hope it’s enough. Or guess what the heating bill will look like. Or freeze solid to save energy. If Nest Protect’s carbon monoxide alarm goes off, your Nest Thermostat automatically turns off your boiler—a possible source of poisonous carbon monoxide leaks. In addition, the Nest Protect activity sensors improve the Auto-Away feature of your Nest Learning Thermostat.